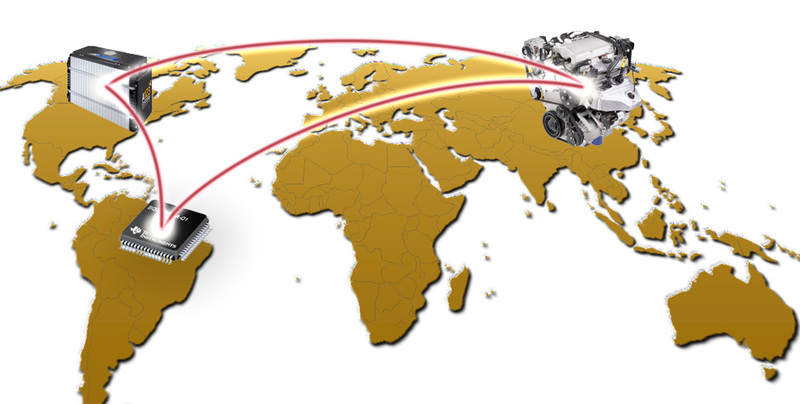 Real-time integration of distributed hardware-in-the-loop facilities over the Internet can allow for geographically-dispersed concurrent systems engineering, saving cost, time, and effort. 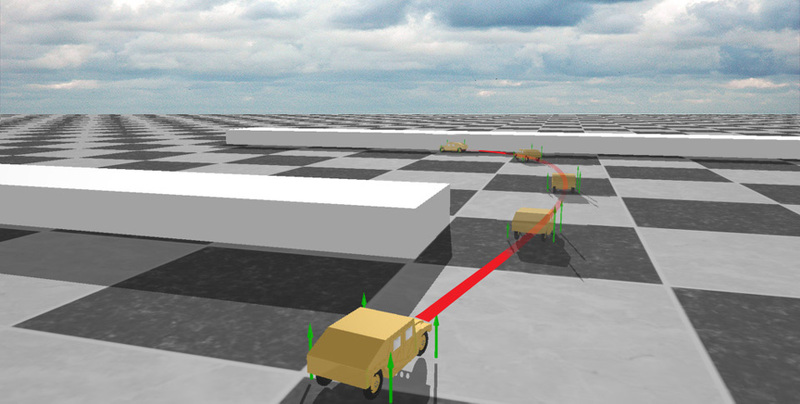 Control algorithms the can push a vehicle to its dynamic limits can help improve the mobility of an autonomous vehicle in unstructured environments. 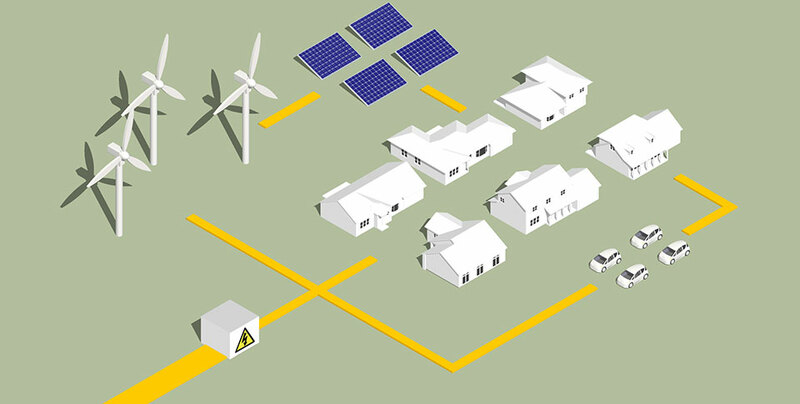 Microgrids, local systems of electricity generation, storage, and loads capable of operating connected to the grid or autonomously, can help increase energy autonomy, security, resilience, and sustainability. 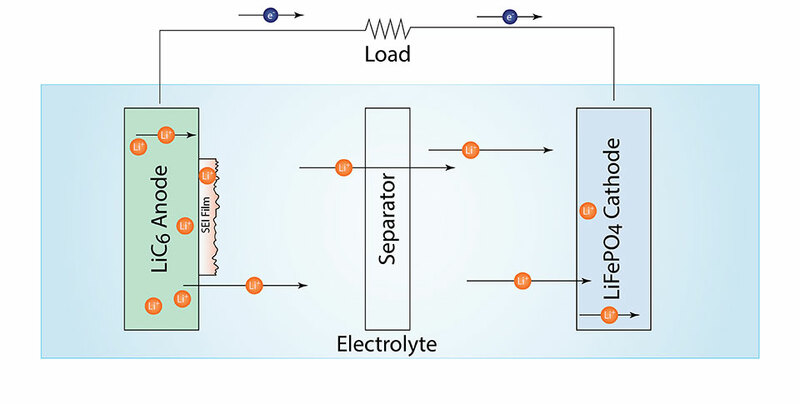 Novel system identification techniques can help track the aging of a battery and improve its life. 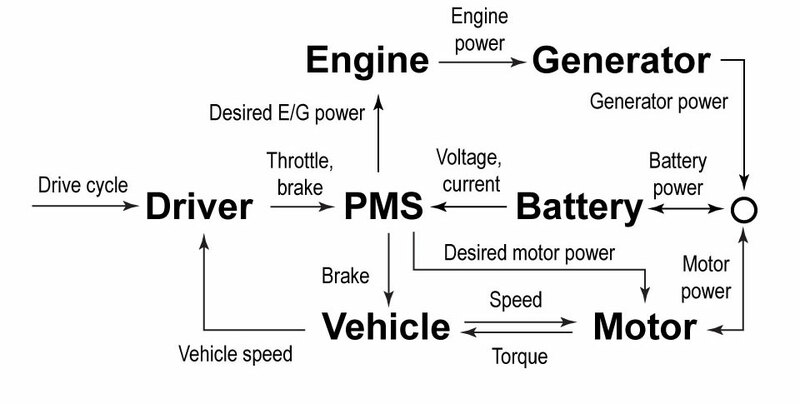 Advanced power management strategies can help hybrid vehicles become more efficient and cleaner. 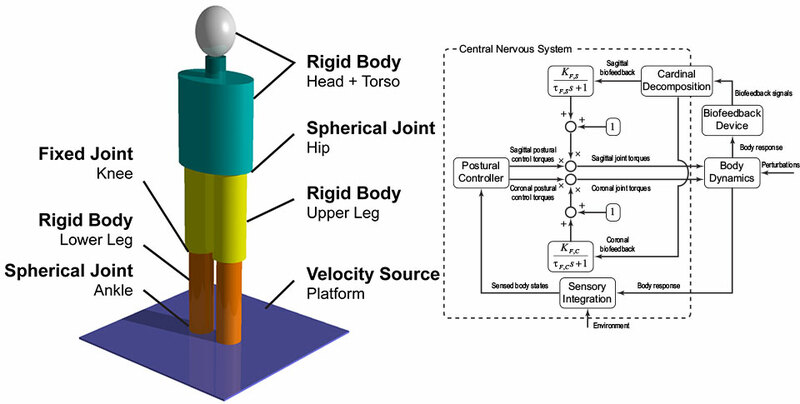 From patients with vestibular disorders to pregnant women, mathematical modeling can help understand human balance and develop the technology to improve it. 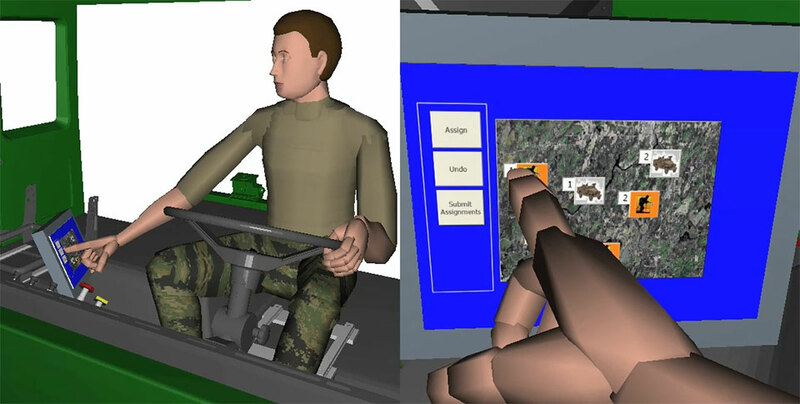 Methods that automatically reduce not only a model's order but also structure based on a given scenario without changing the model's physical meaning can greatly benefit design and control applications. Mathematical modeling can help identify distracted driving from vehicle measurements. Tulga Ersal received the B.S.E. degree from the Istanbul Technical University, Istanbul, Turkey, in 2001, and the M.S. and Ph.D. degrees from the University of Michigan, Ann Arbor, MI USA, in 2003 and 2007, respectively, all in mechanical engineering. He is currently an Associate Research Scientist in the Department of Mechanical Engineering at the University of Michigan, Ann Arbor, MI USA. Tulga Ersal's research is in the field of system dynamics and control. 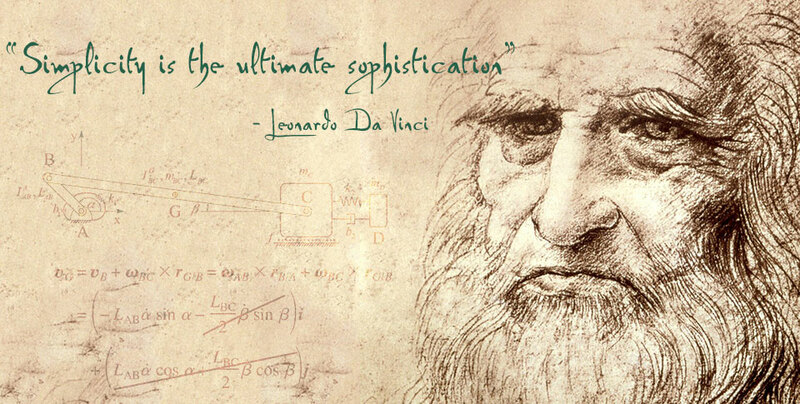 He is interested in mathematical modeling, model reduction, multibody dynamics, networked hardware-in-the-loop simulation, system identification, and advanced control techniques with applications to energy systems (e.g., batteries, vehicle powertrains, microgrids), vehicle systems (e.g., autonomous vehicles, vehicle dynamics, powertrain management, driver distraction), and biomechanics (e.g. human balance).